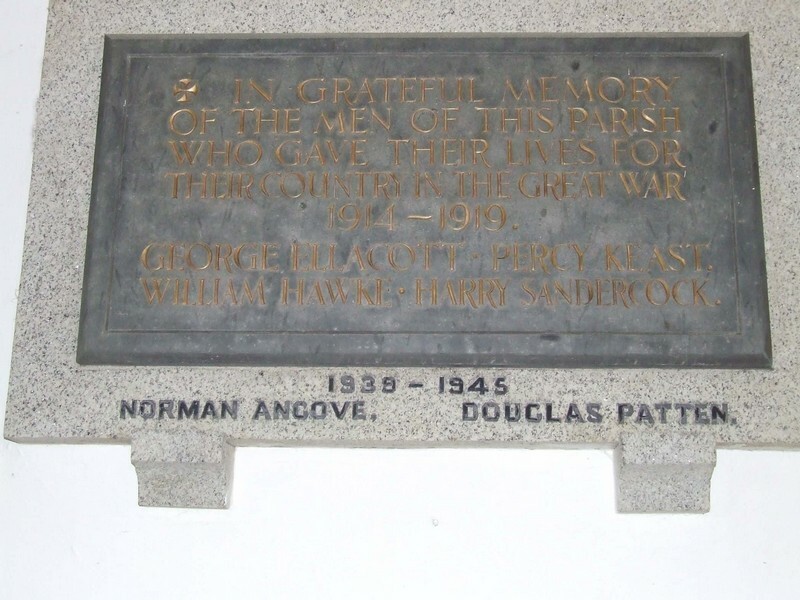 The War Memorial plaque can be found in the Church of St Wenna in Advent. There is no village called Advent. The Church can be found on the edge of Bodmin Moor near Camelford.